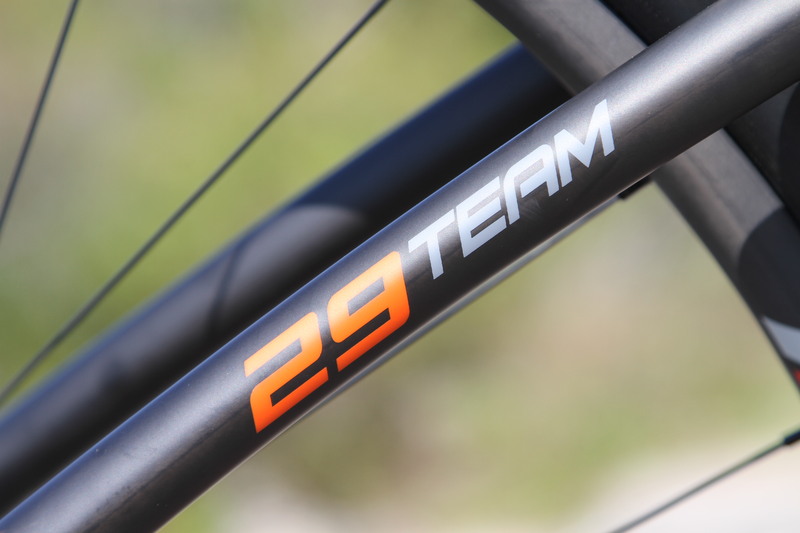 SKU: Grade 29-Team 2015/16 - 18" frame. 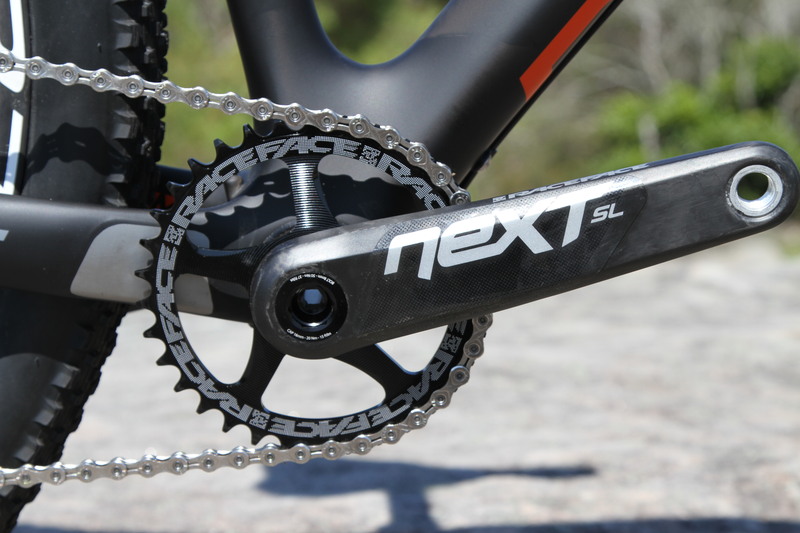 Looking for the XC edge ? 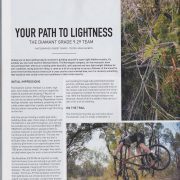 Go light, Go fast ! 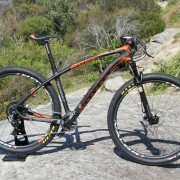 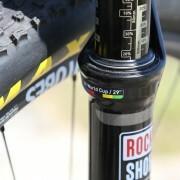 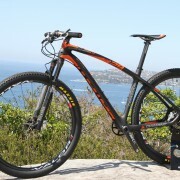 Only 1 of these World Cup spec bikes is left out the 5 imported and it is now on sale discounted by $4000. 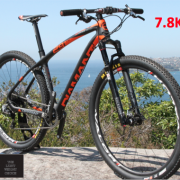 Get your trophy bike for 2019. 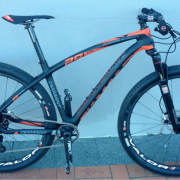 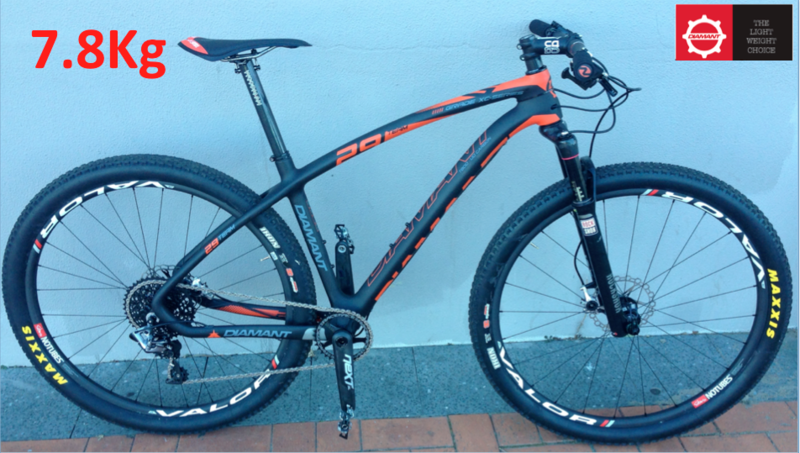 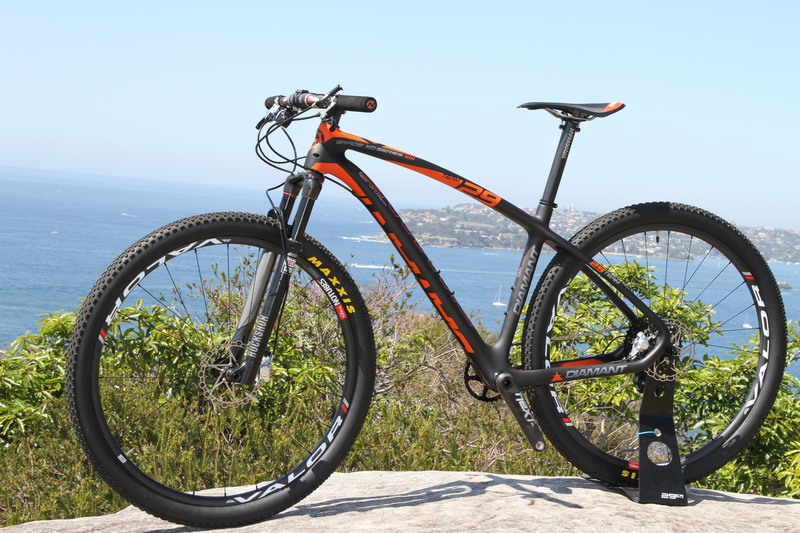 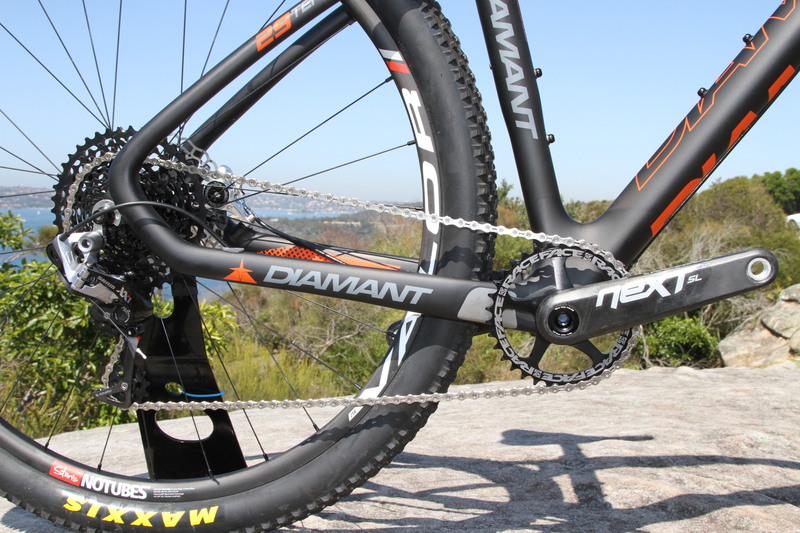 The Diamant Grade 29 Team spec* has been raced at the 2015 world cup. 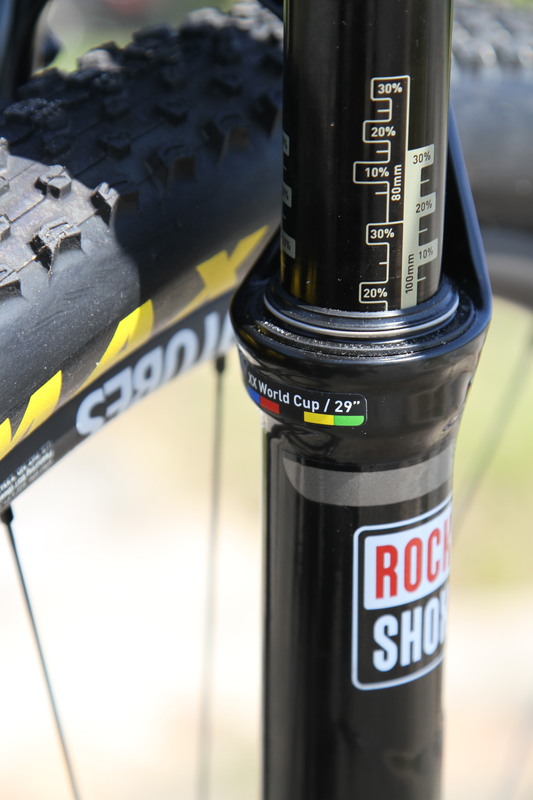 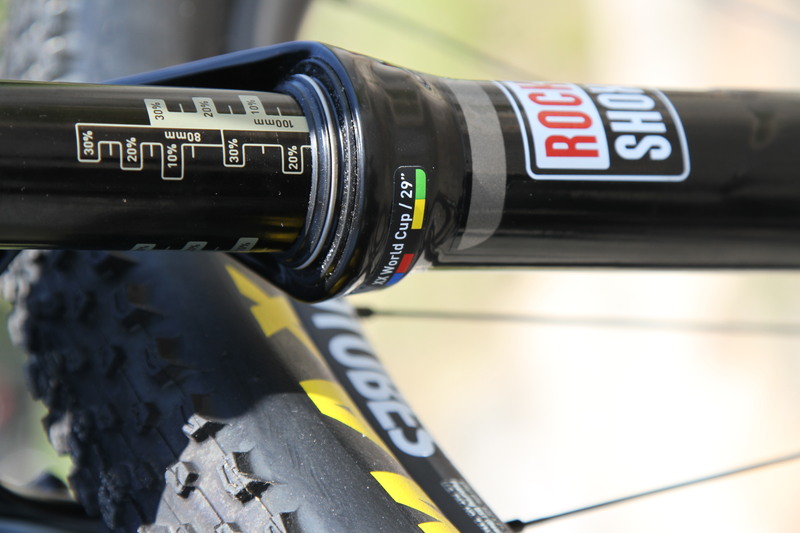 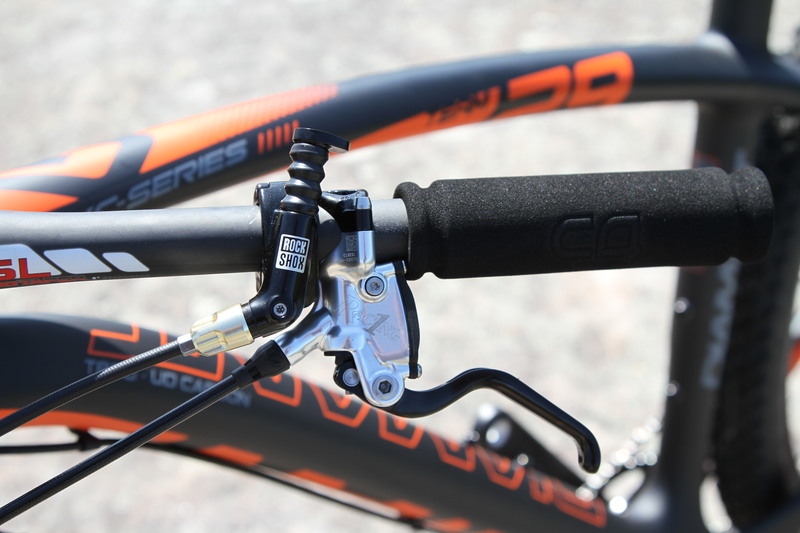 Equipped with the lightweight 950g carbon frame, Rock Shox SID WC suspension fork , SRAM XX1 provides, Race Face NEXT SL carbon crank and Notubes Valor 29 carbon wheelset. 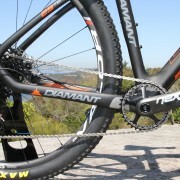 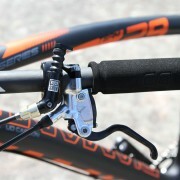 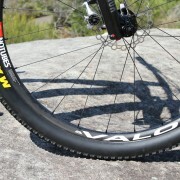 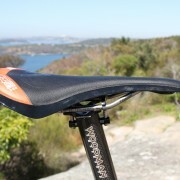 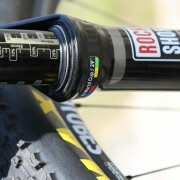 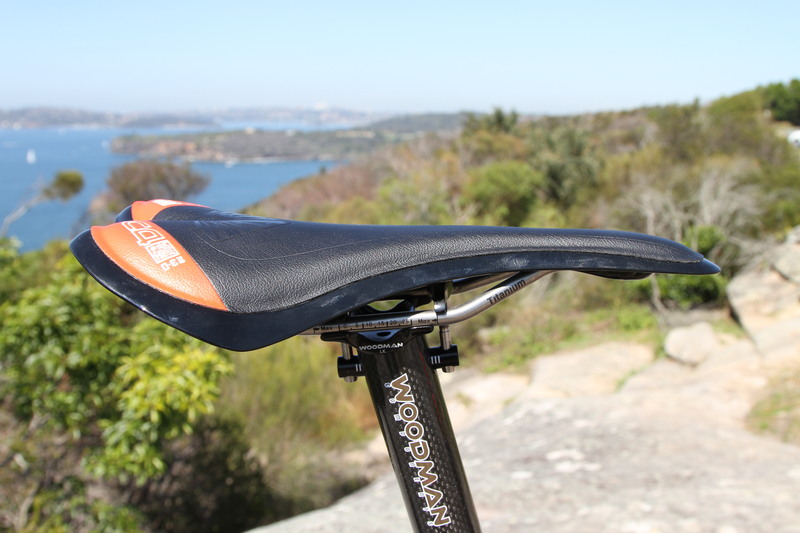 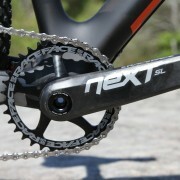 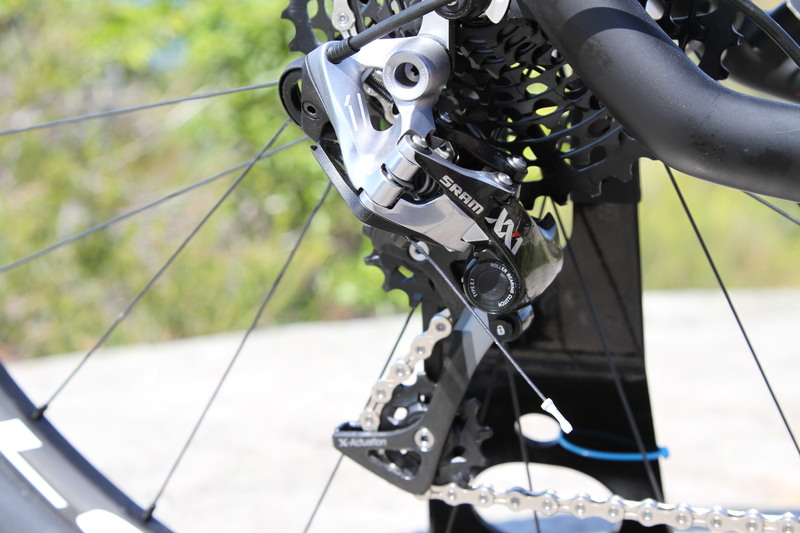 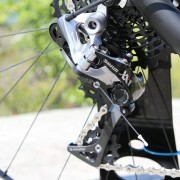 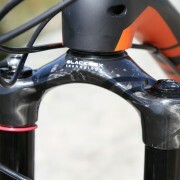 It has built by input from the World Cup riders on Norwegian Gresvig SA sponsored Team Nakamura. 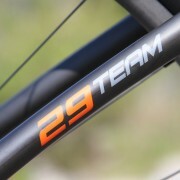 This bike is your road to lightness and speed! 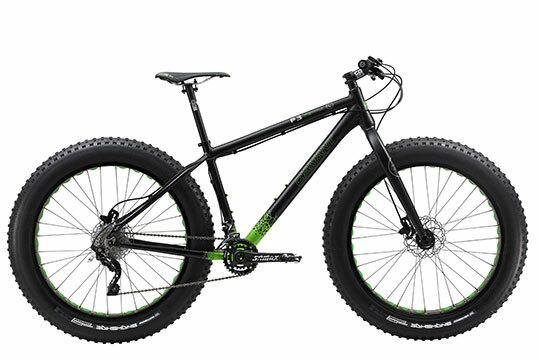 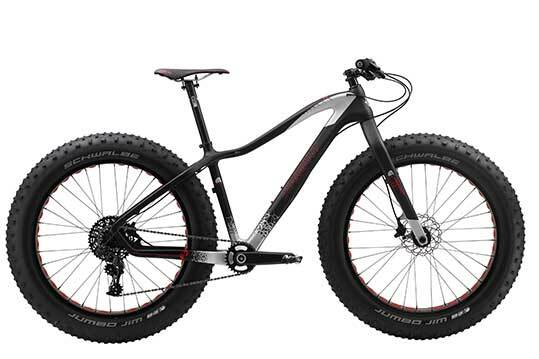 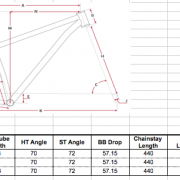 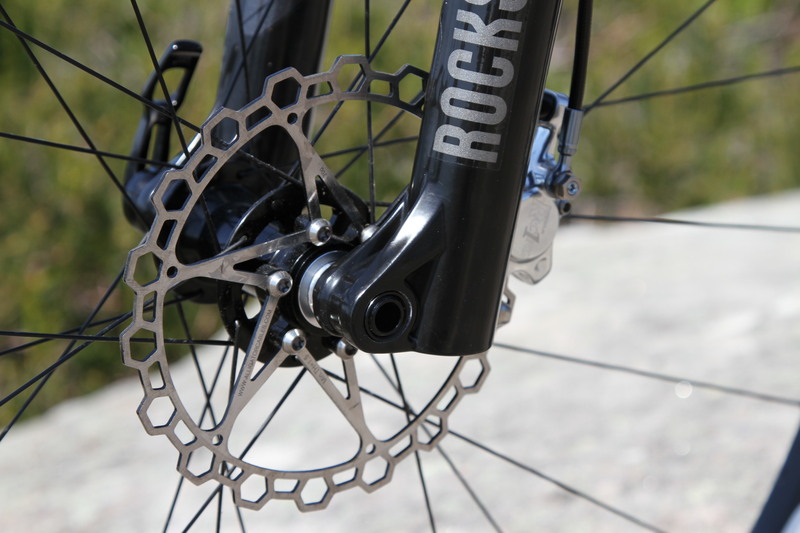 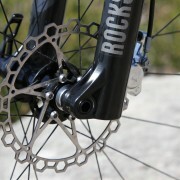 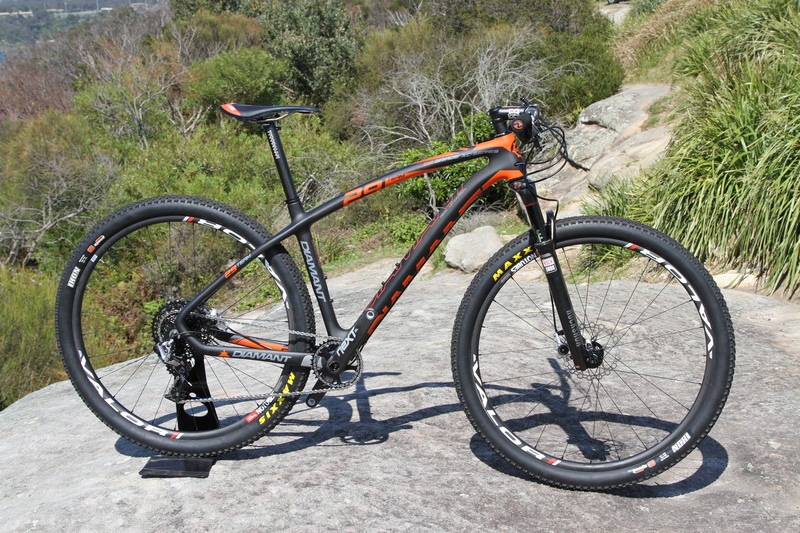 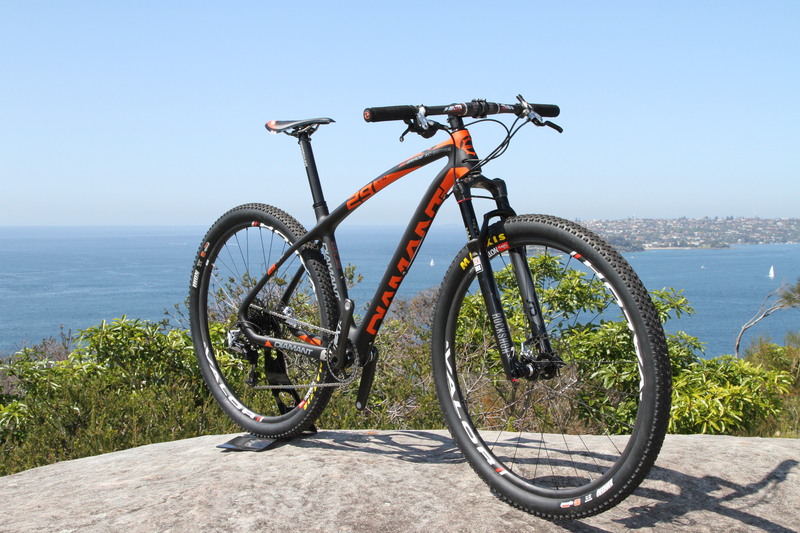 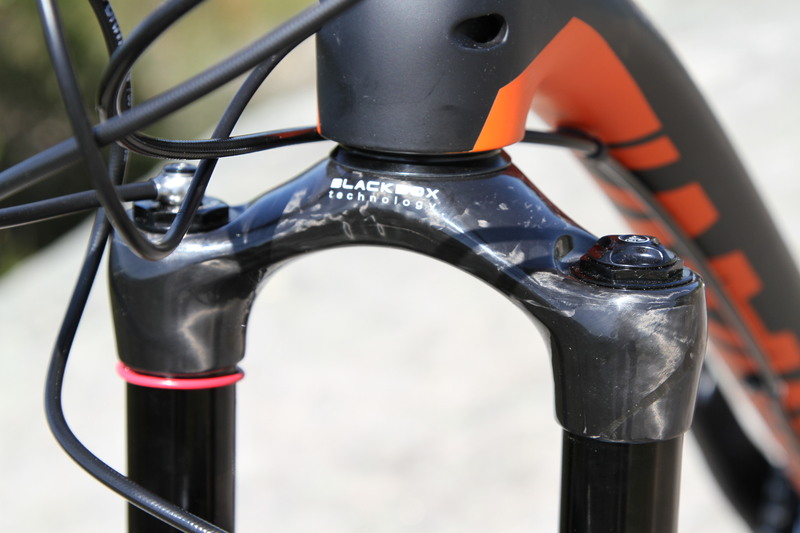 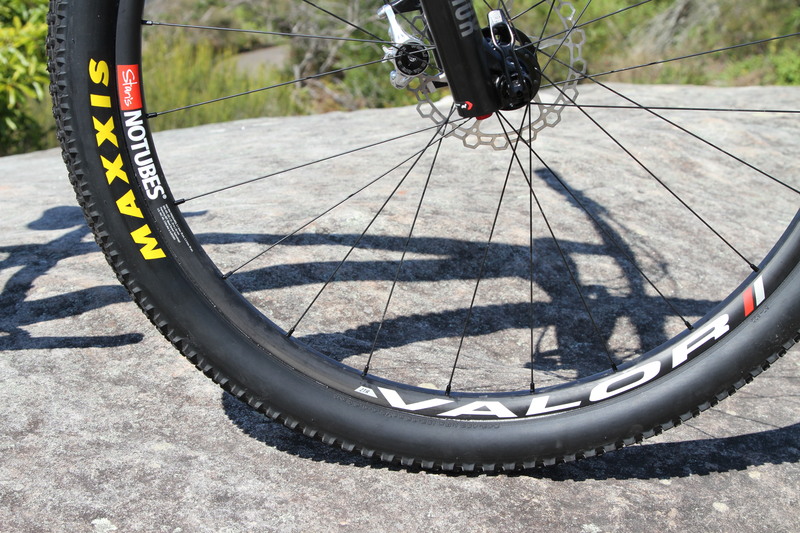 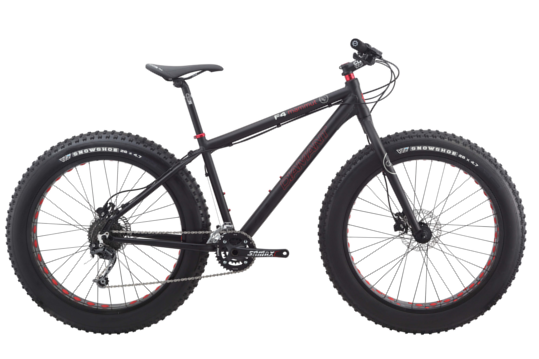 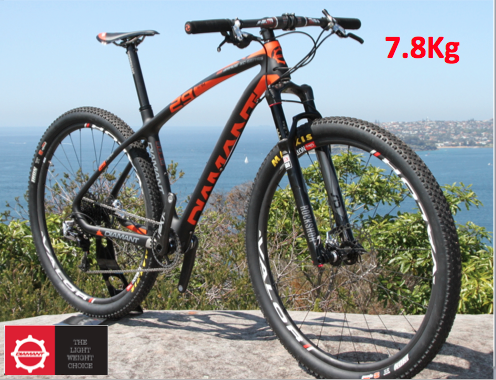 This bike is ultra lightweight and will weigh 7.7-7.9kg with 50-100ml of sealant per wheel. 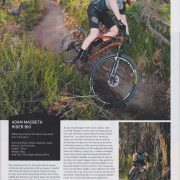 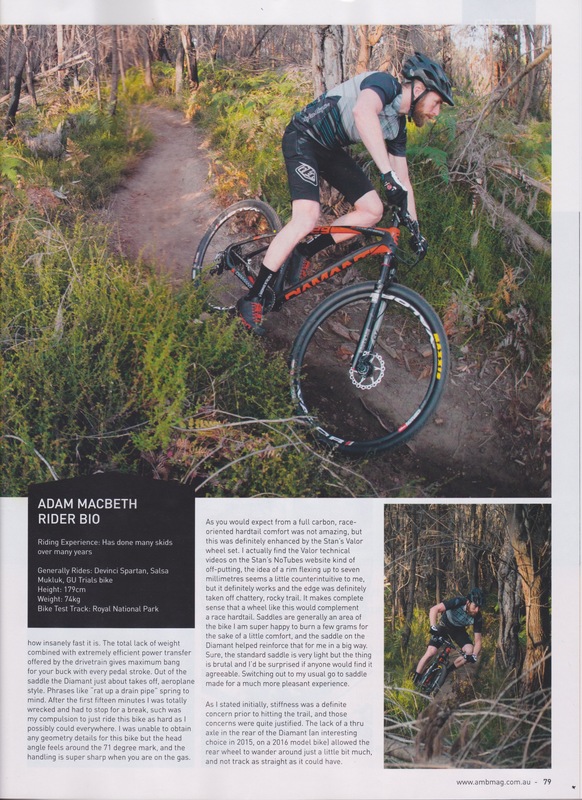 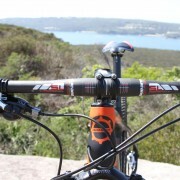 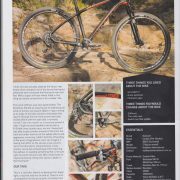 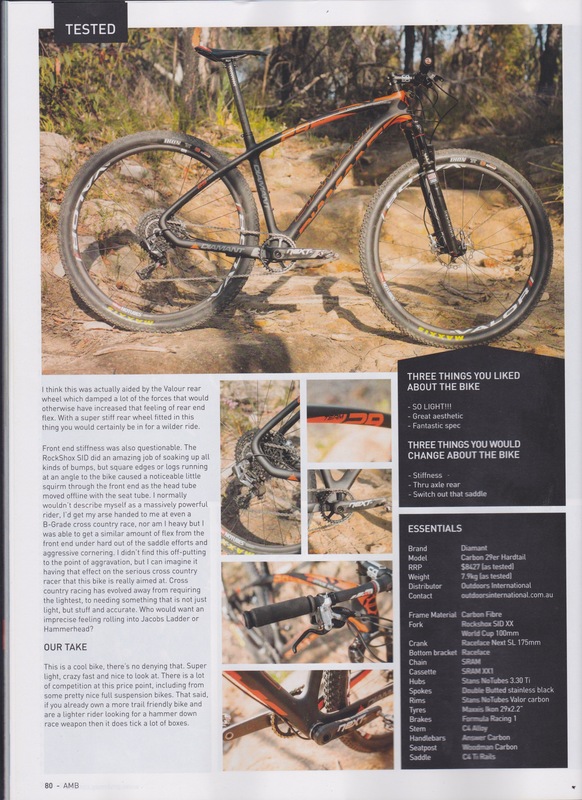 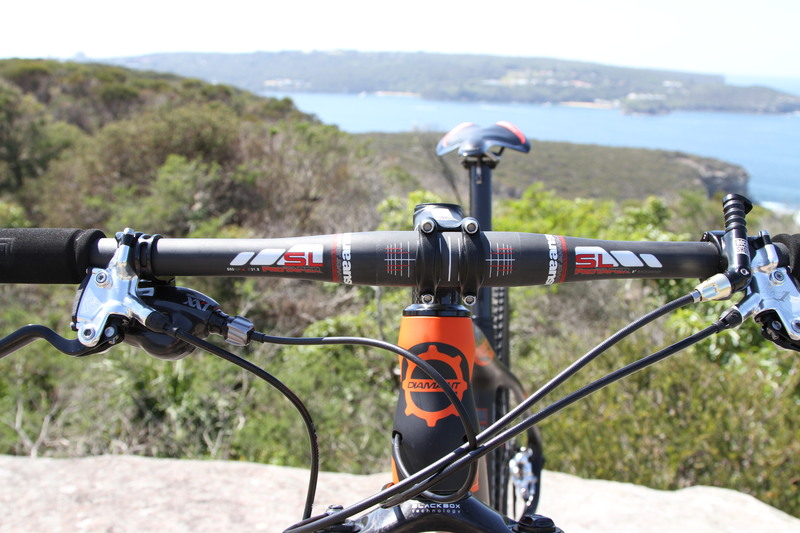 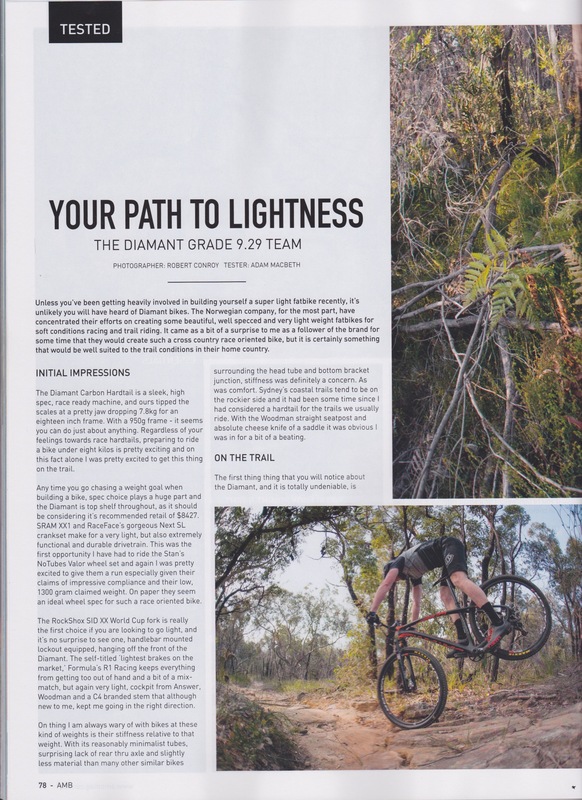 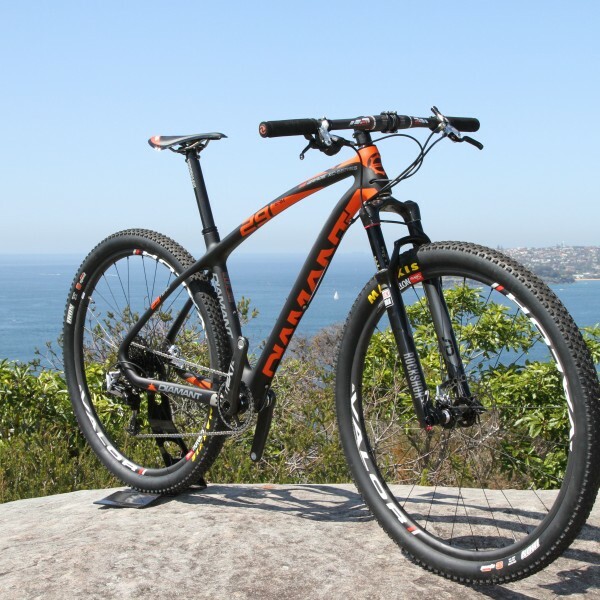 AMB had great things to say about this bike (see the review in the photo’s) with the only negative being the other bike choices available at the old list price $8429, now the bike is $4000 (47% plus off RRP and on SALE at $4429 the decision is clear and the value is unbeatable!